From Aurora US 50 W Dillsboro SR 62 to Friendship. Bldg on left. Signs on. Ideal Opportunity! Long standing business-formerly a Chevy Corson Dealership.Whitey's Garage. Over 3500' of building space,one 1/2 bath. Walkout Basement.Attic.Newer Diesel & Regular Fiberglass Tanks.Equipment & Inventory included. 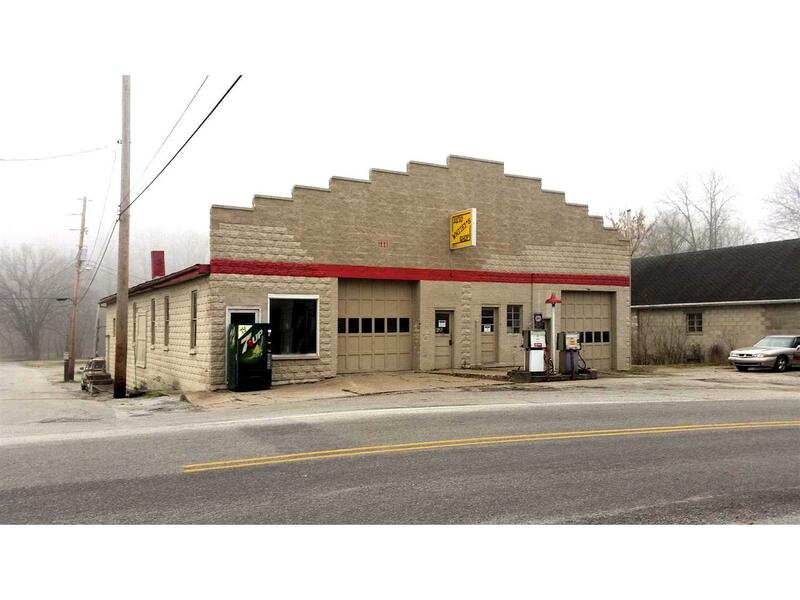 No lease.To update gas pumps estimated cost about $10,000.Qualifed buyers only.